Gibson Interior Products has moved to an 11,500 sq. foot showroom at 1239 Broadway, 2nd Floor, New York. 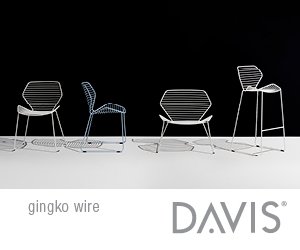 This move comes after Gibson’s 25 year stint in a 3500 square foot showroom in the New York Design Center. The expansion allows for more categories and lines to be showcased and championed for the vendors represented by Gibson Interior Products. “We saw an opportunity that was hard to pass up, and at the same time saw a void in the market for how our clients design, specify and sell corporate interiors. With the breadth of our products, we feel that now the stars are aligned.” says Ken Gibson, President. The new showroom will host an open house on April 24th and April 25th from 12pm -4pm. Join us and our manufacturer’s VPs to walk thru the new space and learn about our products. Additionally, there will be two CEUs on 4/24 at 12 and 1:30pm. Our oﬃcial grand opening invitation only event and ribbon cutting ceremony will be on the evening of the 25th. Please call or email for your spot at one of our CEUs. 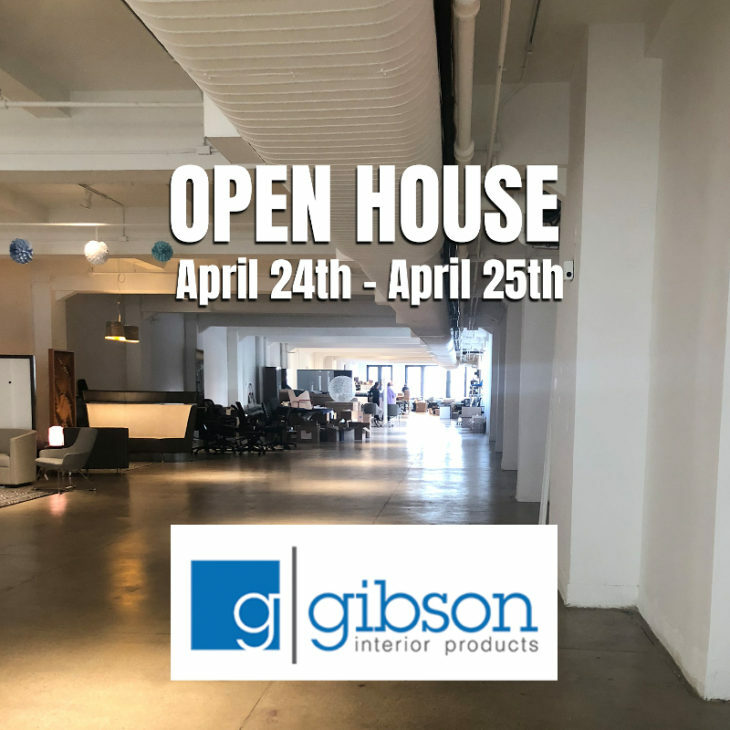 Gibson Interior Products is a four-generations family-owned independent manufacturer’s representative organization operating in New York, New Jersey and Florida. 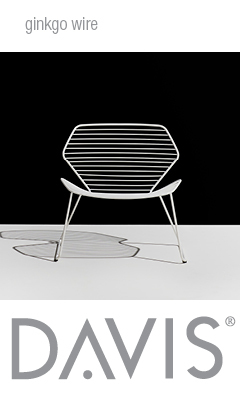 They have more than 75 years of experience in selling commercial oﬃce furnishings, specializing in furnishing products for corporations, healthcare, education and hospitality. www.gibsonoﬃce.com 212.685.1077.